A man who has had long term accommodation in Boulder is currently missing and Police are after assistance. 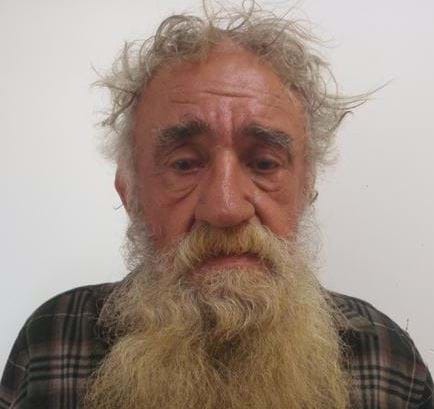 Kalgoorlie Police are seeking the whereabouts of a 68 year old man who was reported missing on 22 March 2019. Samuel Bowers resides in long term accommodation in Boulder and was last seen around two weeks prior to being reported missing. He is described as being fair skinned, 180cm tall, with a solid build, short grey hair and a long grey beard. He walks with a distinctive hunch in his back. Anyone who has information on Mr BOWERS is asked to contact Police on 131 444 or by calling Crime Stoppers on 1800 333 000.